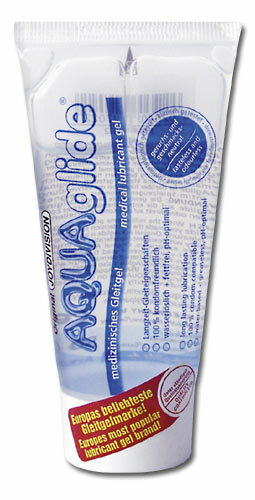 Rich lubricant gel with optimal long-term gliding properties. Condom-friendly, water soluble and non-greasy. Dermatologically and clinically tested.